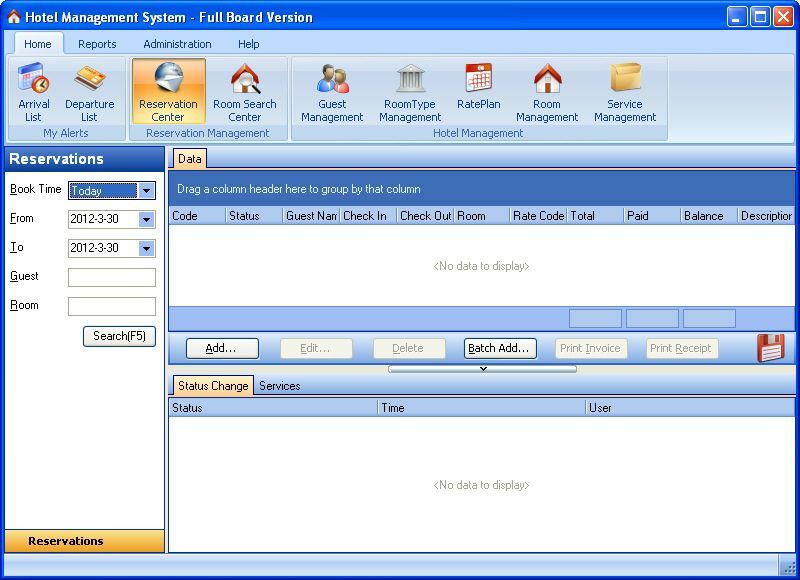 Hotel Management System Full Board version 7.12 Built 7.12.297.780 is available, If your resort hotel or hostel provides services full board or half board packages, then you manage their different rates according to seasons as per requirements. At this stage, just download and use Hotel Management System – Full Board Version. It helps to manage resort hotel or hostel efficiently, and no need to worry that how is possible to calculate full board or half board rates accordingly.Create hotel databases specifying the available utilities, such as rooms, beds, employees and efficiently manage reservations and customers.